Co-Op Critics is a gaming podcast that takes an in-depth look at a game or series of games each episode. *This episode originally aired as part of the Secret Identity podcast in 2012 (www.secretidentitypodcast.com). This episode features a games rundown with Brian and Max, as well as two interviews. Interview: Fernando Bustamante--D3 Publisher Brian spoke with the Senior Marketing Manager of D3 about the upcoming 3DS game Adventure Time: Hey Ice King, Why’d You Steal Our Garbage? The game arrives on November 20, 2012, and you can find out more about it at www.d3p.us. Interview: Antony Johnston (www.antonyjohnston.com)--Brian spoke with the writer of ZombiU at NYCC 2012. 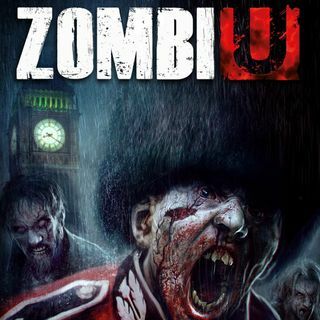 ZombiU will launch alongside the new WiiU on November 18, 2012. For more podcasts, video and games discussion, head over to www.co-opcritics.com.